YouTube’s new monetisation features are also coming to India for channels that have more than 100,000 subscribers. In bid to win back creators that have drifted off to platforms such as Facebook and Instagram, YouTube has stepped up and made several new announcements at VidCon 2018. 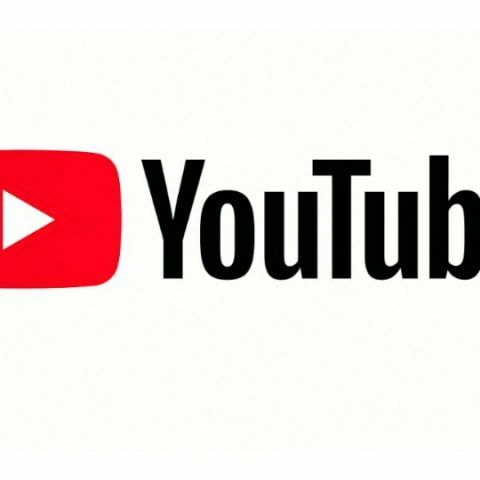 At the conference which brings together fans, creators and other industry heads in the video streaming space, YouTube announced new ways for creators to monetise and present their content. The three new announcements include - Channel Memberships, Premieres and Merchandising. YouTube Creators with more than 100,000 subscribers will soon be able to charge for subscriptions through the new Channel Memberships feature. Channel Memberships have already been available to select creators in the form of the sponsorship option. The company said that In the next few weeks, sponsorships will be changing its name to channel memberships and will be available more widely. The name is changing, but existing features will remain the same. With Channel Memberships, viewers pay a monthly recurring fee of $4.99 (Rs 338 approx) to get unique badges, new emoji, Members-only posts in the Community tab, and access to unique custom perks offered by creators, such as exclusive livestreams, extra videos, or shout-outs. To be eligible for activation Channel memberships, creators with more than 100K subscribers will also have to be a part of the YouTube Partner Program and located in available countries, which includes India. YouTube says that one may find sponsorships on some channels with less than 100,000 subscribers for now. However, these are channels that helped test sponsorships, which is why they have been allowed to keep this feature. With the new Premieres feature YouTube Creators will be able to upload pre-recorded content and present it as a Livestream. “When creators choose to release a Premiere, we’ll automatically create a public landing page to build anticipation and hype up new content. When all fans show up to watch the premiere, they’ll be able to chat with each other (and with the creator!) in real time via live chat. It’s as if a creator’s entire community is in one theater together watching their latest upload,” YouTube said in its blogpost. Creators can also use ‘Super Chat’ - a feature that allows fans to pay for highlighting their messages within the live chat stream - on traditional YouTube uploads, and take advantage of Channel Memberships perks that were previously only available on Live videos. YouTube will make it easier for creators to make and sell their merchandise through their YouTube channels, albeit only in the US. “From shirts with a logo to phone cases with a creator’s face, we’ve joined forces with Teespring so creators can choose from over 20 merchandise items to customise and sell via a shelf on their channel,” YouTube noted. The Merchandise option will be available to all eligible U.S.-based channels with over 10,000 subscribers starting today. The Premieres and Merchandise features are starting to roll out to creators today and will be available broadly soon. Channel Memberships will be available to creators in the next few weeks.